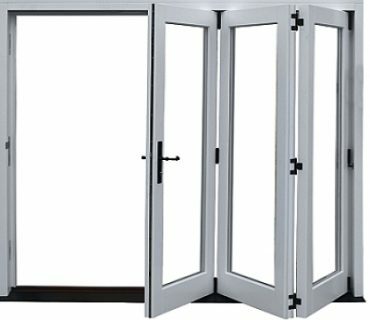 Are there options for what type of Glazed Doors I can have? 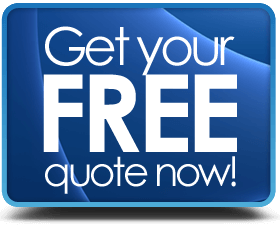 If you want to be safe, secure and reduce home energy bills then the type of glazing you install can make quite a difference. 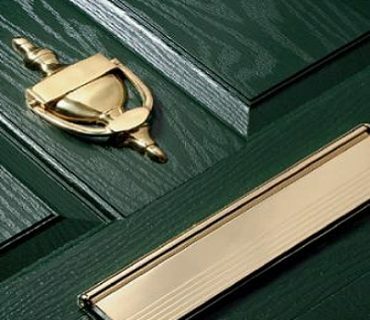 By fitting single glazed external doors these days, with the high prices of electricity, gas & other home heating sources such as oil, you are just going waste your money. Not only that, but single glazed doors are just not secure enough because the glass can be broken all to easily by an intruder. 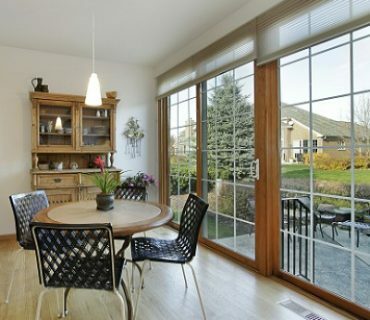 Firstly, you are going to reduce heat loss through the glass, the double panes and thermal gap ensure that a minimum of heat radiates outward from your home. Secondly, its more secure, if you break one pane the other stays in place, at least providing temporary protection until you get the unit repaired properly. 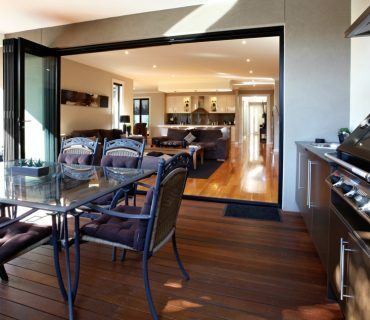 You also have the options to fit toughened or laminated glazing. Basic annealed glazing will break into large sharp shards. Toughened glass is usually heat treated to improve its strength, quoted as up to 5 times stronger than normal untreated glazing. When broken it shatters into very small pieces which pose a far reduced likelihood of personal injury than a large jagged shard. In lots of cases the majority of the broken pane will remain within the frame until removed. 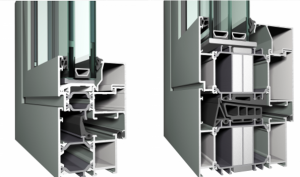 Laminated glass is made from a sandwich of glass/plastic/glass and sealed together so if the one of the glazed layers is broken the plastic layer in the middle holds the unit in place, no hole in the window or no broken pieces on the floor – the unit retains the bulk of its integrity. 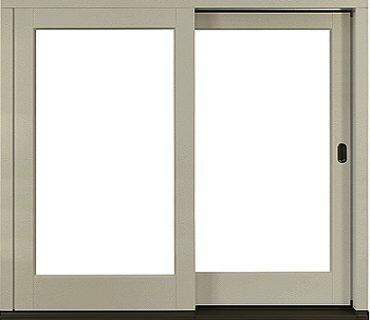 Both laminated & toughened are beneficial in high traffic areas and for low level glazing UK building regulations mandate the use of toughened glass in certain places. 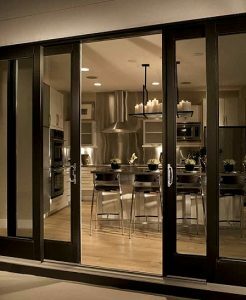 Low-e glazing has a microscopic coating on the surface that interferes with ultraviolet & infrared light. However, it is design not to reduce the amount of natural light coming in. The benefit of this is that it controls a lot of the heat radiation and reduces the amount of fading of fabrics or furniture from direct sunlight. Of the two types mentioned here, switchable & solarchromic, the former is more often used in an office environment. Switchable glass can be transformed from clear to opaque, literally at the flick of a switch and can make a room instantly private. 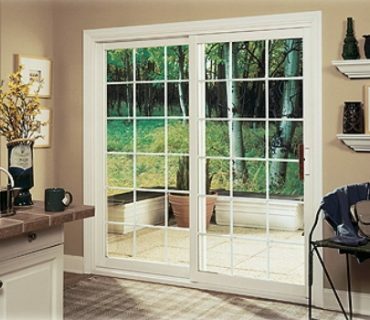 I have yet to come across it being used extensively in domestic applications such as patio doors. SolarchromicTM is a brand of glazing that can be automatically or manually controlled to alter the tint of the glass & therefore the amount of light penetration. 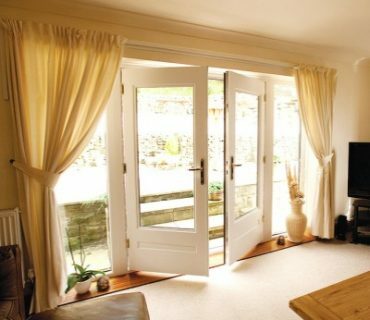 It is said to be “digitally responsive” to reduce glare (and the need for blinds) and would be great to use in a large glazed area such as a conservatory roof.